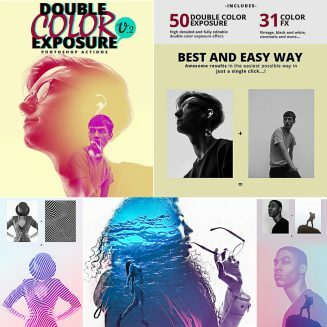 Double Color Exposure Photoshop Actions is a Professional multifunctional artistic action that will transform your photos into impressive double color exposure artworks with a 31 color fx elements and options to customize and improve. Highly detailed result, a lot of possibilities. File format: .atn for Photoshop or other software. 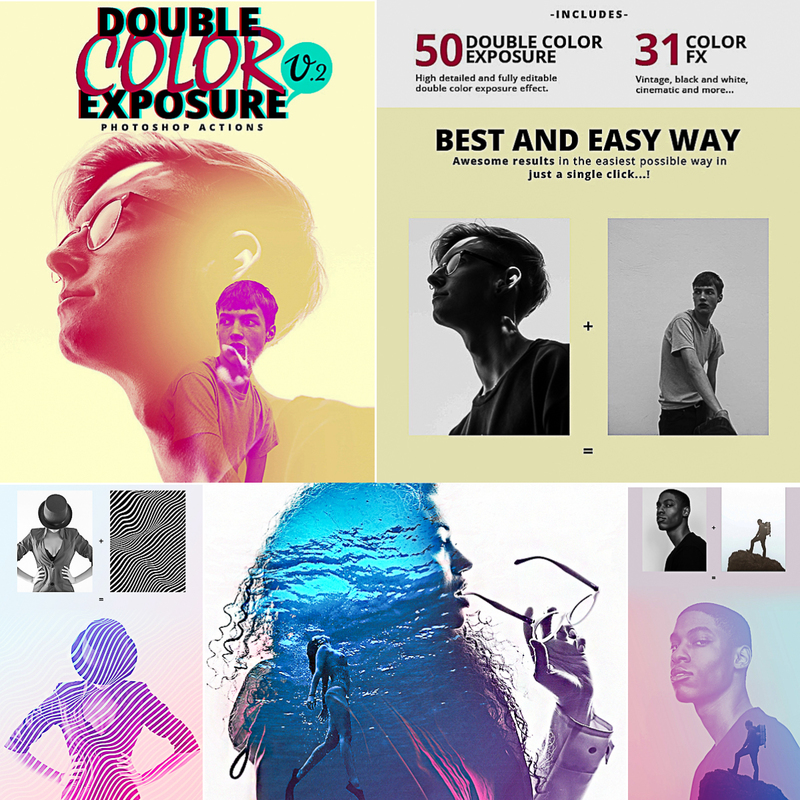 Tags: abstract, art, artist, beautiful, camera, colorful, creative, design, digital, digital art, display, double exposure, effects, hero image, hipster, image, instagram, lens, model, modern, photo presentation, photographer, photorealistic, portfolio, presentation, professional, stylish.